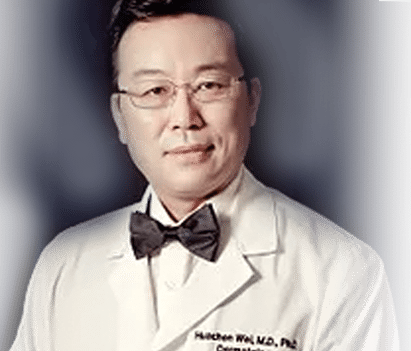 As a board-certified dermatologist and full professor at Mount Sinai School of Medicine, Dr. Huachen Wei has dedicated his career to skin health and research. He has written more than 200 articles on the topic of dermatology. 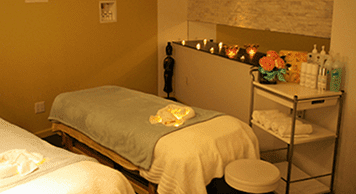 Shop our physician exclusive skincare products now. 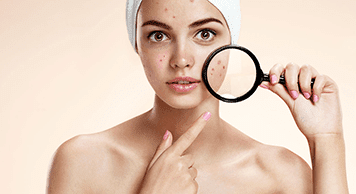 Huachen Wei, M.D., Ph.D., MPH, FAAD is a board certified dermatologist and a full professor of Dermatology at the Mount Sinai Medical Center. He is the Founder of WW Groups and DR WW Dermatology PLLC. 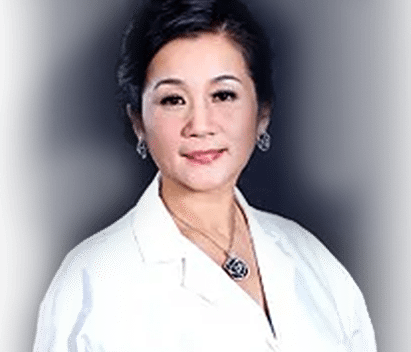 Yan Wang, M.D., MS, is a board certified physician and Co-Founder of WW Groups and DR WW dermatology PLLC. The Doctor is friendly and professional. Every dollar u spend right here is really worth. I had keloid on my chest. And i take laser and injection twice time. It’s really helpful and Looks a lot better now. will come back few more times, until the keloid get fix. 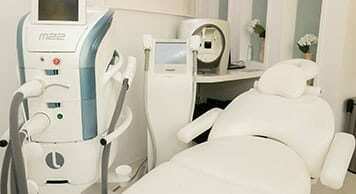 Dr WWW was extremely careful and professional, the front desk very friendly. I really liked this clinic. Thank You!! Did Botox injection couple times. Love the results. Highly recommend!!! I’ve been coming here for awhile now and couldn’t be more pleased. I see Crystal who always knows what my skin needs. My face is absolutely glowing when I walk out.